Enjoy a professional and comfortable dental visit right for you and your family! "Always puts my mind at ease about visiting a dentist. Professional and courteous staff. Would recommend friends to use his services." Learn about our teeth whitening special available to new patients! 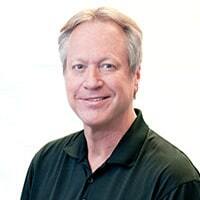 You are most welcome to the practice of Ronald C. Fuhrmann, DDS. The practice, which is a division of Atlantic Dental Care, is located conveniently just off I-264 near the I-64 interchange--in the heart of Virginia Beach. In our practice, we offer a full range of dental services. We offer family dentistry and cosmetic treatments, personal dentistry to Invisalign ® orthodontic procedures. Our office provides a comfortable, family-oriented ambiance. Cosmetic DentistryTreatments for the look of your smile. General & Family DentistryTreatments for the health of your smile. Insurance AcceptedWe make visiting your dentist easy, affordable and fun. 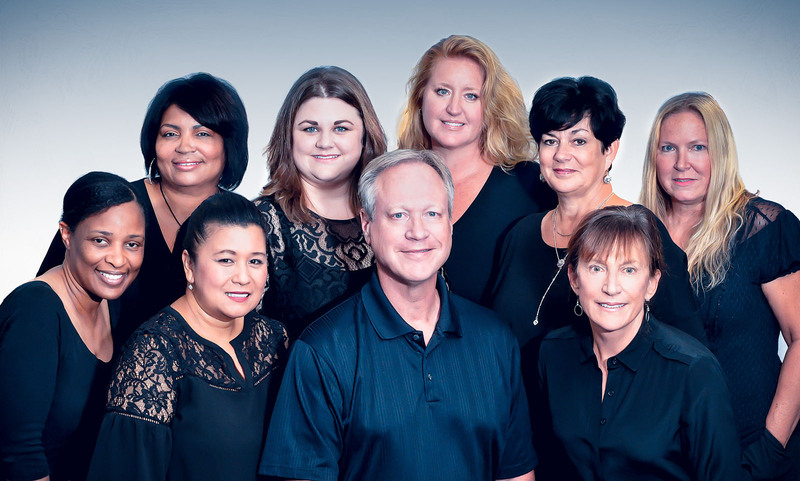 Our skilled team members work with patients of all ages to ensure a comfortable experience while receiving our individualized, personal dental care. Dr. Ronald Fuhrmann works with all people to ensure the success of each course of treatment. Staff members who speak English, Spanish, and Tagalog are available to make sure that everyone understands each step of treatment. We make the process as smooth as possible with flexible scheduling and affordable payment options. We accepts most dental insurance. At our dental practice, your comfort and health are our first priority! We have staff members who speak English, Spanish, and Tagalog. We're here for your healthy, beautiful smile. Call for your first appointment today! Dr. Ronald Fuhrmann has provided top-notch dentistry for the people of Virginia Beach, Chesapeake, and Norfolk for over 30 years. Our goal is to provide you with comfortable, quality dental care from your first visit. We use current technology, including digital X-rays, to make sure your office visits go quickly and smoothly. We welcome patients from all over Tidewater--we’re an easy ride from Hampton Roads, Newport News, Suffolk, Chesapeake, Portsmouth, Norfolk, and of course Virginia Beach. Please visit or call for your appointment today!